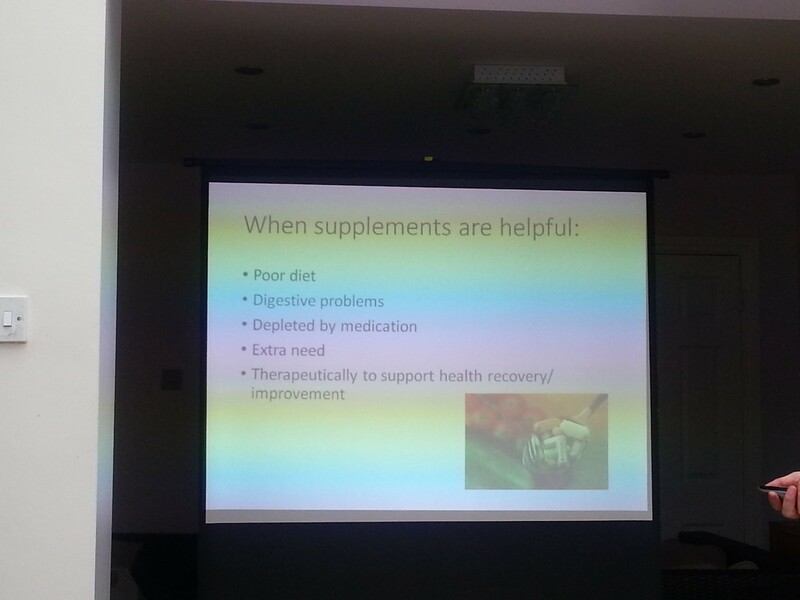 Recently I was fortunate to attend a workshop on brain health run by Jenny Phillips of Inspired Nutrition. Jenny did a popular guest blog a while back for rhapsody in words on breast health and screening, and as a cancer survivor has written a book everyone should read: Eat to Outsmart Cancer. With alarming rates of early onset dementia and an ever increasing number of the population suffering with Alzheimer’s disease, she has been fascinated by recent research from the US showing that early cognitive decline can be reversed. Jenny has a proactive attitude towards health that I wholeheartedly share. Her aim is to help others proactively adopt a lifestyle that will reduce the risk and help to prevent cognitive decline. 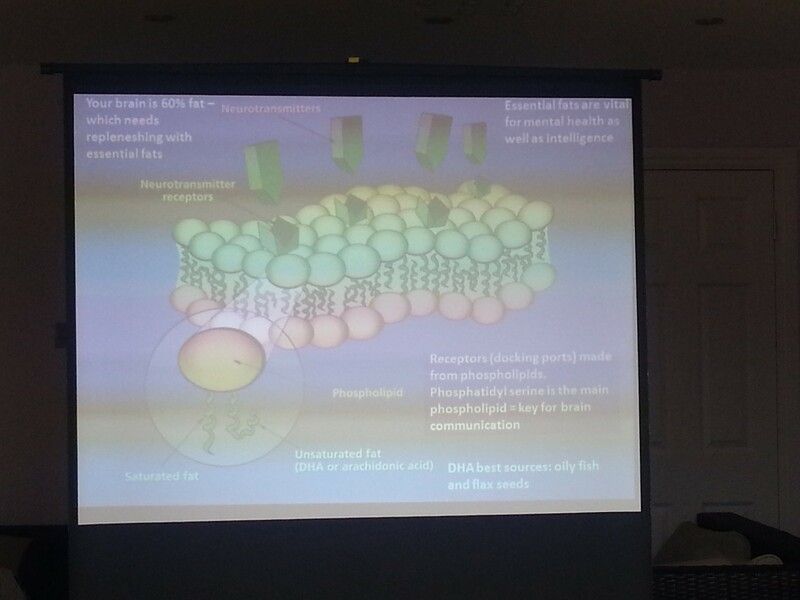 If we can optimise our biochemistry we can influence the expression of our genes for a positive outcome. 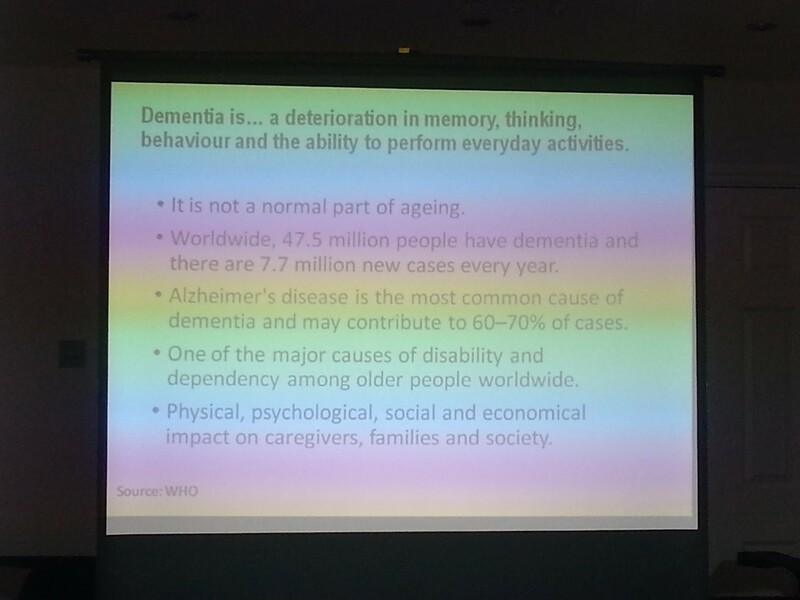 Although Alzheimer’s disease mainly affects older people, according to the WHO it is not a normal part of aging. Alzheimer’s is the most common form of dementia, the umbrella term for a group of neuro cognitive disorders (NCDs); characterised by a decline in cognitive functioning. Symptoms include memory loss, difficulty with language, thinking and problem solving. In severe cases it has the potential to steal our independence and personality. Alzheimer’s was named after the man who discovered this cognitive condition, Dr. Aloysius Alzheimer (1864 – 1951). AD is caused by parts of the brain shrinking (atrophy), which affects the structure and function of particular brain areas. People with AD may have abnormal protein deposits in their brains (amyloid plaques), neurofibrillary tangles (containing tau, an important brain protein), imbalances in a brain chemical called acetylcholine and vascular damage. This affects communication between neurones and results in cell death. Over time the damage spreads and symptoms progress. The first area of the brain that is usually affected by Alzheimer’s is the Hippocampus, the part of the brain that stores, retrieves and makes our memories. Early onset of Alzheimer’s can very often cause difficulty in forming new memories or recalling recent actions and events. Older, childhood memories tend to remain longer as they are stored in different parts of the brain. We should be able to remember at least 6 numbers or more as a sign of a healthy memory. There are 3 stages of Alzheimer’s Disease: early – middle – late. Ideally, we should put in place strategies before any early signs appear. Jenny talked about increased risk of developing Alzheimer’s for those that have the ApoE4 gene and how it is expressed according to environmental influences. She pointed out that if anyone has a history of dementia in their family it might be worth getting a genetic profile done. Knowledge is power, so armed with this information it may encourage people to take their health more seriously and adjust their lifestyle accordingly, to stack the odds in their favour. Prevention is always preferable to, and easier than cure. There are many ‘hidden’ costs associated with cognitive decline; such as not being able to work, the emotional, physical and mental strains on the individual as well as their family and friends, being unable to perform activities such as driving and many other actions/interactions we may take for granted. This view is perhaps a touch pessimistic, and Jenny gave us hope by sharing the latest research. She carefully presented the facts and managed to make a complex subject easy to understand with her relaxed and logical teaching style. We each inherit 23 pairs of chromosomes from our parents, the blueprint of our genetic makeup; ‘the recipe book of you’ as Jenny calls it. If there are mutations or spelling mistakes this can cause trouble later in life if we are not diligent in managing our lifestyle. Jenny covered three main areas where we can impact our brain functioning: root cause resolution, optimal performance and protection. We covered the ingredients for a healthy brain; the raw materials that make it grow. Our brains are 60% fat, which means they need replenishing with essential fats such as omega-3 fatty acids (EPA and DHA). In addition to diet I personally supplement with Dr. Mercola’s krill oil as it’s high in these nutrients and sustainably sourced. Healthy dietary fats include coconut oil, extra virgin olive oil (uncooked), and butter. The trans-fats that are in margarine and other oils cause oxidative damage to our cells and should be avoided at all costs. B vitamins help the brain make and use neurotransmitters. 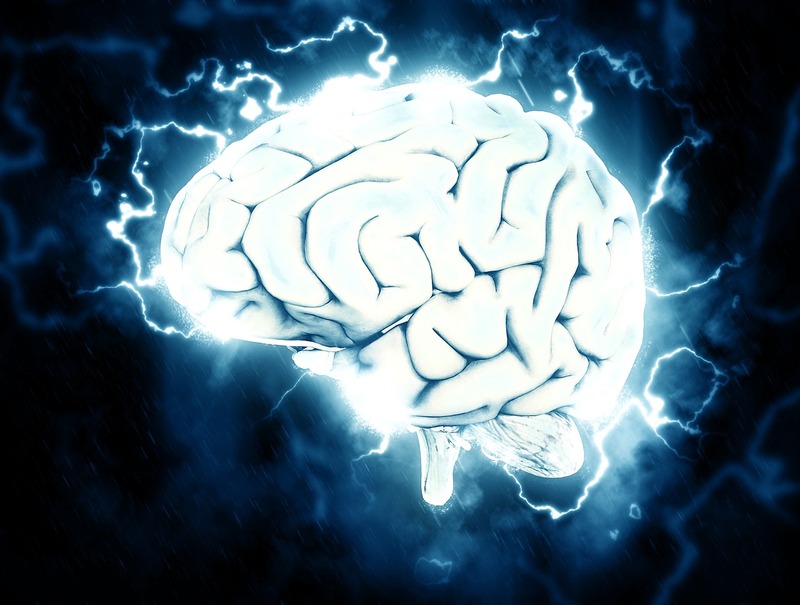 The brain also requires amino acids, vitamins and minerals such as magnesium, which has been dubbed the ‘master mineral’ as it is a co-factor in every process in the body. Good digestion and gut health is also fundamental to brain health (as I will elaborate on in a future post). The brain’s main source of energy is glucose. For those in varying degrees of metabolic syndrome (waistline and weight is an indicator), and who have developed insulin resistance this is significant for the brain, as it can’t get the glucose it requires into the cells, as insulin takes sugar into the cells. Anyone with a diet high in sugar and refined, processed foods is at risk. Treatment of insulin resistance may reduce the risk of developing Alzheimer’s disease. Lowering sugar intake, insulin regulation and energy from nutrients such as healthy fats, magnesium and CoQ10 all contribute towards brain health. An alternative source of energy is when the body breaks down fat into ketones, known as ketosis. Another risk factor for developing Alzheimer’s is poor oral hygiene. Gum disease arises when there is an overgrowth of bacteria in the mouth, and is linked to increased inflammation. The cold sore virus can also cause Alzheimer’s disease. 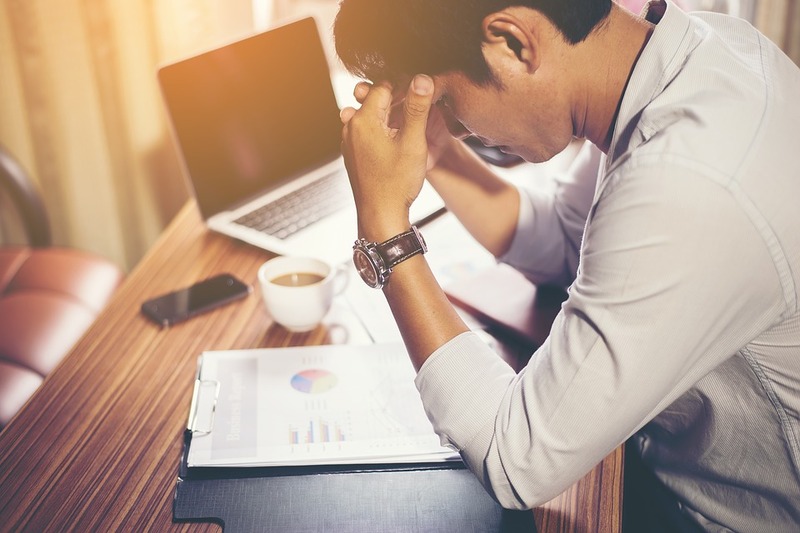 When we are feeling stressed our body produces the hormone cortisol, and lengthy periods of un-managed stress means that we are living off our adrenals and this is bad news. Long term high levels of cortisol increase the risk of developing Alzheimer’s disease. 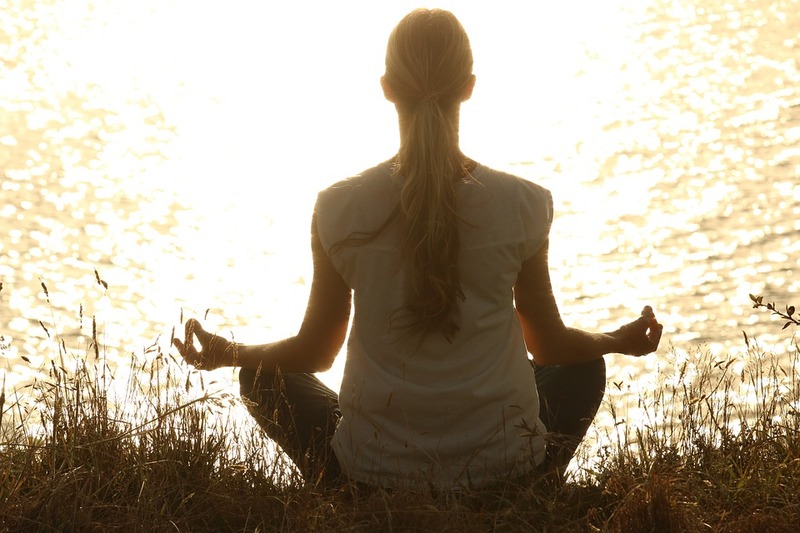 Jenny suggested meditation as a great way of reducing and managing stress. 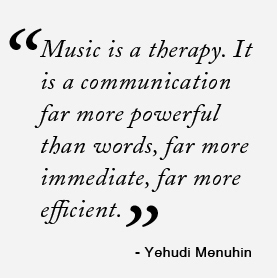 I have found meditating for over a decade has been invaluable. I meditate for an hour a day with Holosync, but there are other similar programmes, and even half an hour a day of clearing your mind in whatever way suits you best will be of benefit. 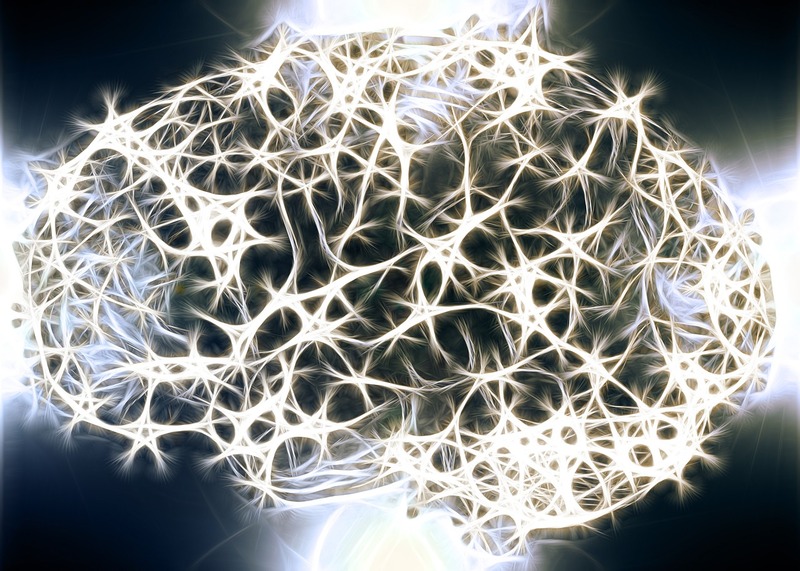 The phrase ‘use it or lose it’ applies to the brain, (our mental muscle), so it’s important to undertake activities that give your grey cells a workout; such as playing a musical instrument, hobbies that induce relaxed concentration like chess, puzzles, crosswords, sudoku, knitting, writing, reading, any kind of crafts or brain training games. 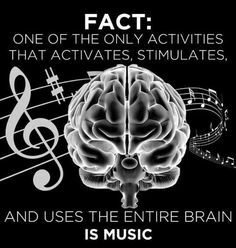 Regular physical activity is crucial to brain health and overall well-being. Getting at least 30 minutes of exercise a day, such as walking, dancing or an active hobby. I’m aware that as a writer I am sitting for long periods, so I have to be consciously moving around every 2 hours. Office work can also lead to a sedentary lifestyle which is something our early ancestors never had to deal with due to a radically different way of life. This one area where I struggle to get enough hours of pushing out the zeds! Jenny recommended a minimum of 7 hours per night to give your body a chance to heal, repair and rejuvenate and distribute Human Growth Hormone (HGH), so that we can function to the best of our ability the next day. Jenny talked about the dangers of high levels of homocysteine in the blood, an aggressive molecule strongly linked to Alzheimer’s disease. We should look to increase our intake of vitamin B12 (liver is a rich source), folate and glutathione. High alcohol intake robs our body of B vitamins and also destroys helpful bacteria in the gut. Jenny advised that we can’t go wrong by eating the rainbow, a diverse range of fruits and vegetables of all colours. Bone broth can be made in the slow-cooker and is incredibly nutritious for maintaining the integrity of the gut lining and supporting digestion. Toxicity in the body strains the liver so powerful antioxidants are needed to combat aging and free radicals that cause cellular degeneration. Sadly, the food industry as a whole isn’t concerned about health, it appeals to your taste buds with sophisticated marketing. Labels can also be misleading and you should read the ingredient list carefully. Interesting article on junk food. 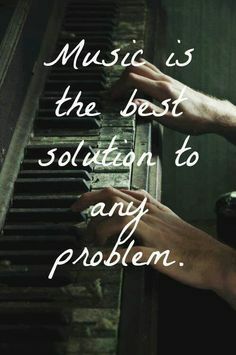 21st century life has solved many challenges for humanity, but in doing so, our drive for a more convenient life has unwittingly created other problems. 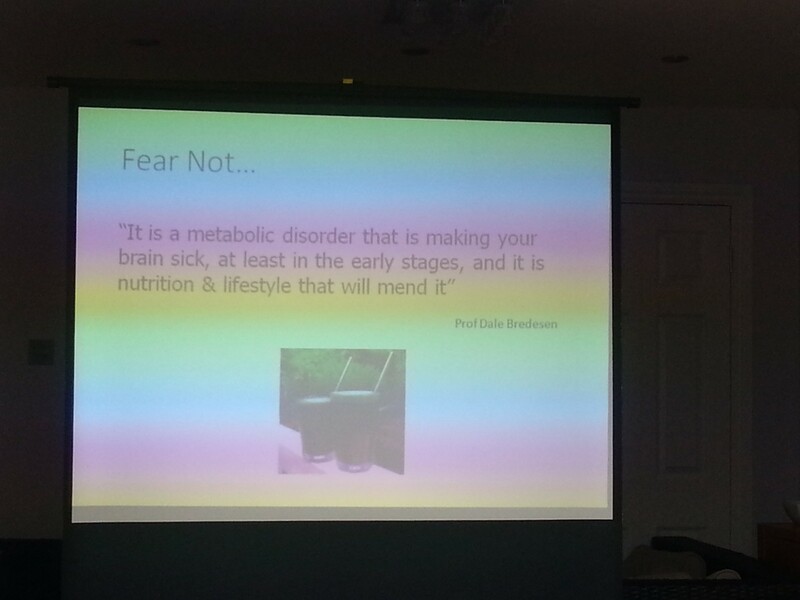 Diet is a biggie, hence the rise in obesity, diabetes, digestive, auto-immune disorders and cognitive decline. It’s worth having an individual genetic test to assess your risk factors. This could give you peace of mind about what you are already doing or motivate you to make any necessary changes. Cognitive decline does not happen overnight but is a result of environmental factors influencing the way your genes express themselves. Our daily habits hold the key to health and longevity. Jenny gave us some very promising data that was being garnered by Professor Dale Bredesen and his colleagues at the Buck Institute, who, unencumbered with the need for funding and the hidden agendas that usually accompany such investment, are working on solving problems of the aged. He speaks of Alzheimer’s disease being akin to a ‘roof with 36 holes’ – where no one therapy will ever come close to plugging all the gaps. 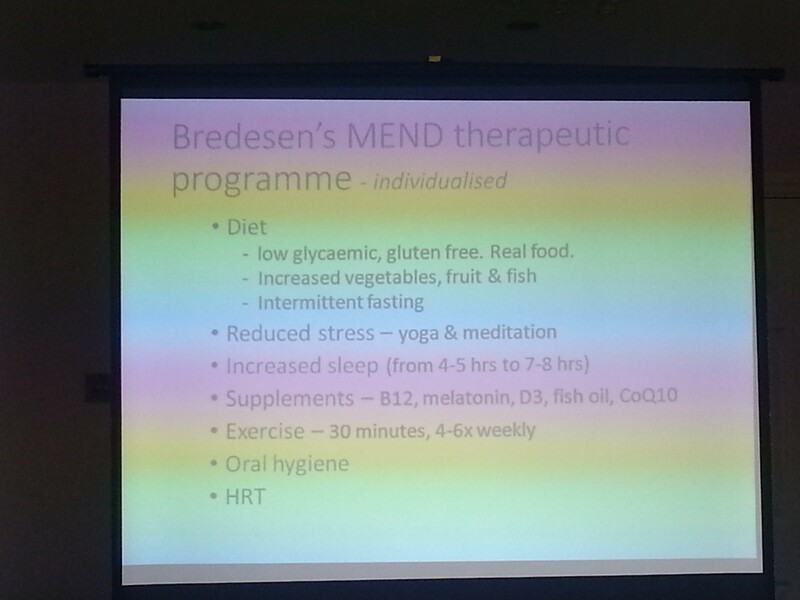 Bredesen wrote a 2014 paper: Reversal of Cognitive Decline around the results he achieved with his patients using his MEND therapeutic programme, which included discreet eating and the lifestyle indicators Jenny spoke of. 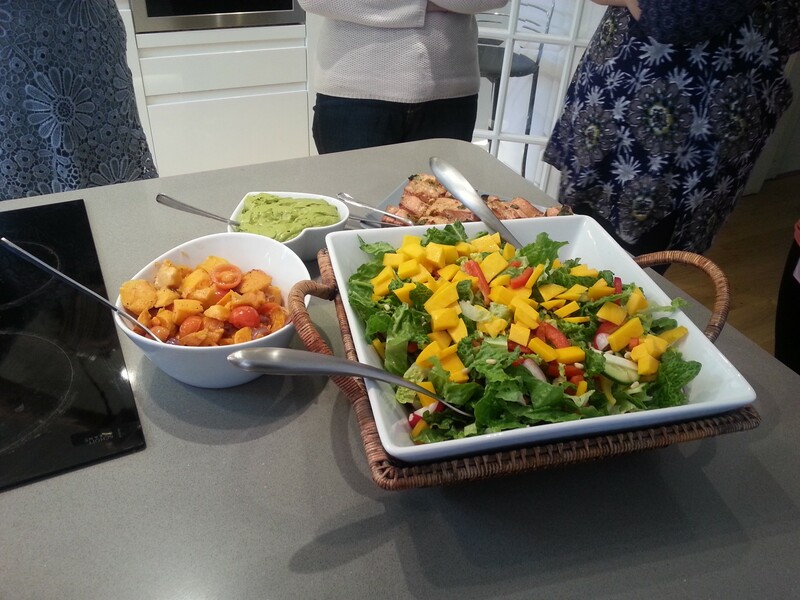 After the study section of our workshop was completed Jenny treated us to a healthy home-made juice with pineapple, spinach, ginger and celery, followed by a delicious, nutritious lunch of salmon, avocado, sweet potato and a beautiful salad with a choice of brain healthy dressings. We were also given a short manual that recapped on what we had learnt with helpful dietary advice and the best brain healthy foods. Included at the back was a health dashboard to enable us to focus on the fundamental elements of brain health and overall well-being and write any notes about what we decide to put into action along with results. 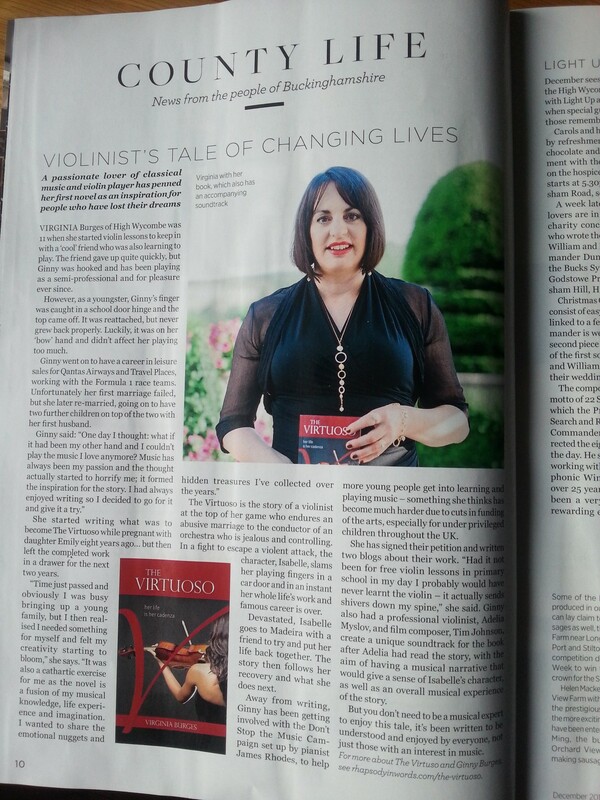 I’m very grateful to Jenny for sharing her knowledge! We left feeling empowered to implement the changes we each needed to reduce our risks of developing a neuro degenerative disease such as Alzheimer’s. 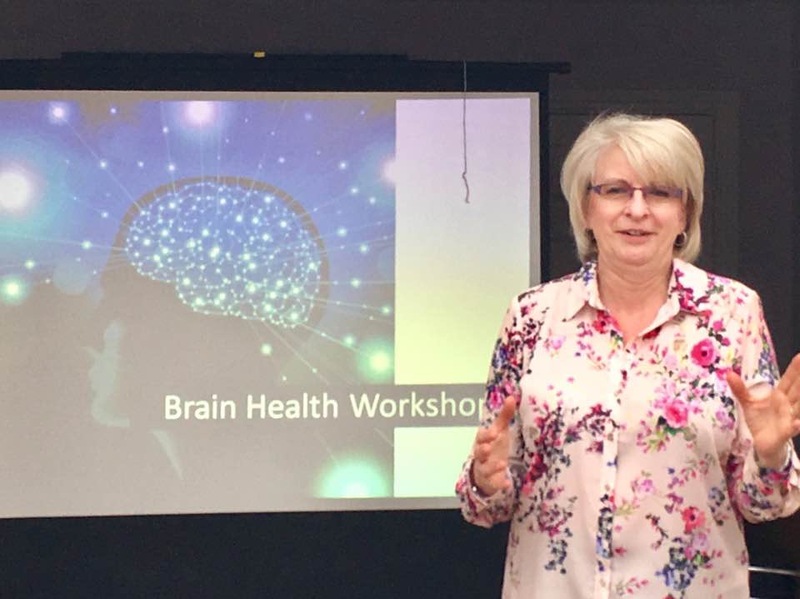 For more information about future brain health workshops, nutrition and advice on brain health contact Jenny via her website. I should begin this blog by giving a very sizable ‘spoiler’ alert! If you haven’t yet seen Still Alice, then you may want to save this blog to read after you’ve watched the film, and by way of encouragement to view this multi award-winning movie, I would highly recommend it, albeit with a few caveats that I am going to explore in a moment. Still Alice, based on the novel by Lisa Genova, has wowed critics and collected a series of gongs for its portrayal of how the world of 50-year-old Professor Alice Howland is affected by a diagnosis of younger-onset (early-onset) Alzheimer’s Disease. Alice is married with three children, and has built up a career as a cognitive psychology professor at Harvard and is a world-renowned linguistics expert. Such is the devastation Alice feels at her diagnosis that she admits to her husband that she would have rather been diagnosed with cancer, an admission that isn’t uncommon. The comparisons between cancer and dementia are stark. In the UK, the government invests eight times more in cancer research than dementia research. When a person is diagnosed with cancer, a uniform package of post-diagnostic care and support wraps around the individual. When a person is diagnosed with dementia they may get some support, they may not, but there isn’t a uniform model of post-diagnostic support and it’s often subject to a postcode lottery. Particularly notable in relation to a younger person like Alice being diagnosed is that specialised younger-onset post-diagnostic services are even harder to find. Even the stigma attached to cancer is less than dementia, and most significantly of all many cancers, if diagnosed early enough and treated, are curable, whereas no matter which form of dementia you are diagnosed with, it’s terminal. This reality has made dementia the most feared disease in people over 50, and in the UK, dementia is now the leading cause of death amongst women. What Still Alice shows brilliantly is the pain of diagnosis, and the way in which the layers of the diagnosed individual’s life are stripped away. Julianne Moore’s performance is extremely compelling, and I applaud her for the huge amount of research that she obviously put into depicting Alice to make the struggles that the character has so believable, so emotional and so heart-breaking. If anything, though, there is almost too much loss and trauma in Still Alice. Specifically, what disappointed me about the film was the apparent lack of support given to Alice and her family, making the prospect of living well almost impossible. A diagnosis of Alzheimer’s Disease given to a person of Alice’s age is obviously personally devastating given the implications on the career she has so studiously built up, but two factors made this diagnosis painful beyond belief. Firstly, Alice’s Alzheimer’s is one of the rare types of younger-onset Alzheimer’s that is familial, so there is a 50/50 chance Alice’s three children will also have the gene, and if they do, they are certain to go on to develop the same form of Alzheimer’s as their mother. Learning that was, for me, the first really heart-breaking moment of the film. I was expecting Alice and her family to be offered counselling, but we only ever see Alice interacting with her neurologist. The second particularly painful realisation is that the form of Alzheimer’s Alice has is likely to progress rapidly, and even allowing for the artistic licence of the film-making world there is no doubt that Alice deteriorates at an alarming rate. Given her and her family’s comfortable lifestyle and connections, not to mention the fact that they are articulate and capable of asking for help or searching for examples of good practice, I was really surprised to see almost no support mechanisms to help Alice as she lives with her dementia. I would have expected someone to advise Alice and her family on coping mechanisms, and specifically someone to work with Alice to help her live as independently and actively as possible. Clearly she comes to rely very heavily on her mobile phone and we see her using a computer and Skype, but there is no other technology that is obvious to the audience. Even more simple than that I would have expected some signage around the home and their beach house to help Alice navigate her way around. Instead, she is left to panic when she can’t remember where the toilet is, resulting in her eventually wetting herself, a highly poignant and very upsetting moment in the film. Combined pictorial and word signs, plus pathways to important places like the toilet – signified by footsteps or lights – can really help a person with dementia to remain independent for longer in their own home and avoid embarrassing and upsetting accidents. Likewise, prompts in the kitchen, bedroom and bathroom can help a person with dementia to complete daily tasks, and in relation to the bathroom, mirrors are often removed to avoid the person with dementia feeling distressed or confused by reflections. Given Julianne Moore’s phenomenal performance it is easy to overlook some of the other characters in the film but one particular character drew me in. Alice’s husband, John, is a formidable figure who, like his wife, has a successful career. When Alice first discusses her concerns about her brain, he completely dismisses them, and questions her neurologist when Alice’s diagnosis is confirmed. From that moment on, however, he is obviously caught in two worlds, much like so many other partners of people who are living with dementia. 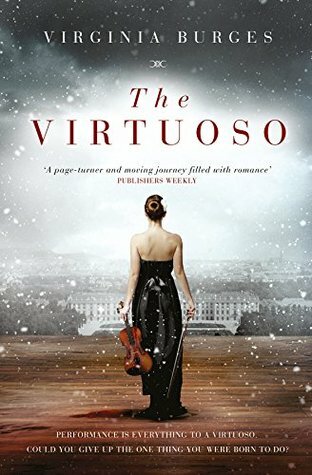 On the one hand he wants to be her husband and reassure and protect Alice, but he also feels a need to continue his successful career and to provide financial support. There is a particularly tender moment between Alice and John when he is supporting her to get dressed – a scene that so many family carers will recognise. In the end it seems he almost admits defeat, and when younger daughter Lydia moves back home to look after her mother, her father poignantly breaks down and praises Lydia’s ability to put her career on hold to care for her mother, suggesting it is a commitment he could not make. The most uplifting moment of the film arguably comes when Alice stands up in an Alzheimer’s Association conference and talks candidly about her experiences of living with dementia. I have been fortunate to see many people who are living with dementia in the UK do likewise and the effect on audiences is really beyond words – it’s almost as if you can see people’s perceptions changing before your eyes. For me, the darkest moment of the movie is when Alice, fairly soon after her diagnosis, makes a film leaving herself instructions on how to end her life. 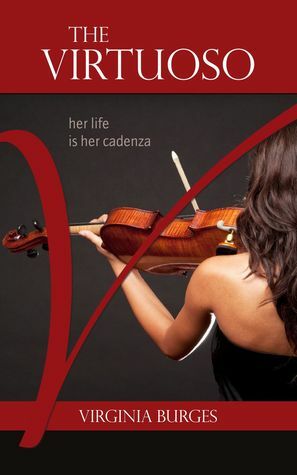 When she later discovers that film she tries to enact the instructions and is disturbed, leaving the audience to ponder the long-debated arguments over euthanasia and the right of a person with a terminal illness to end their own life. 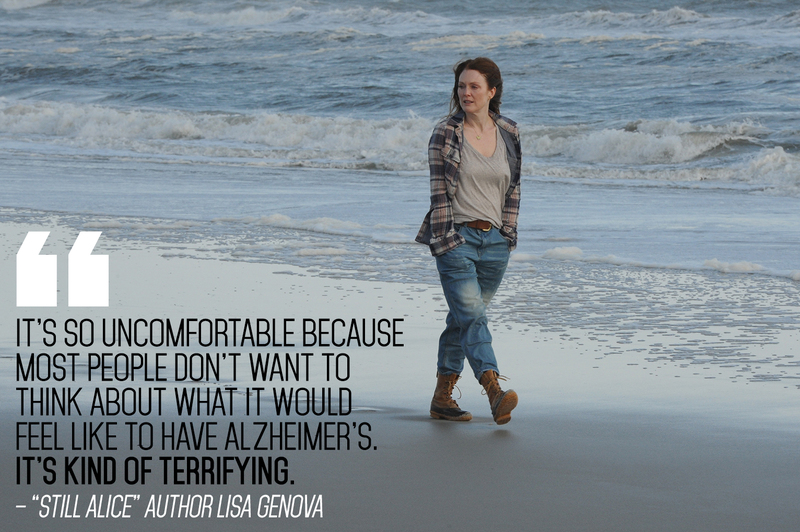 What Still Alice has done brilliantly is to break down stereotypes – dementia isn’t just something older people develop, which Alice’s diagnosis clearly shows. It also depicts the struggles between intellect, articulation and the degeneration associated with dementia very accurately. It shows the turmoil that family relationships go through when a loved one is diagnosed with dementia and, particularly notably for younger people, it shows how the loss of your job and career strips away so much of how the person sees themselves and experiences their life. That said, (call me greedy), but I’m left wanting more. I wanted to climb into the screen and gently help to guide Alice, giving her support and some hope, enabling her to find the strategies that could have made her day to day life easier, helping her and her family to find the things to do that create special moments, and giving Alice and her loved ones some ideas around the opportunities to live well. Currently there isn’t a cure for Alice’s Alzheimer’s, but the real achievement for me is to make the life of a lady who has had such a rich and rewarding 50 years prior to her dementia diagnosis as rich and rewarding as possible in her last years with Alzheimer’s. 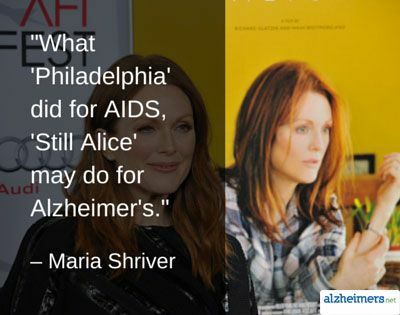 If Still Alice had managed to do that, it would have been a film that left me with more hope than sadness for the future of everyone diagnosed with dementia.